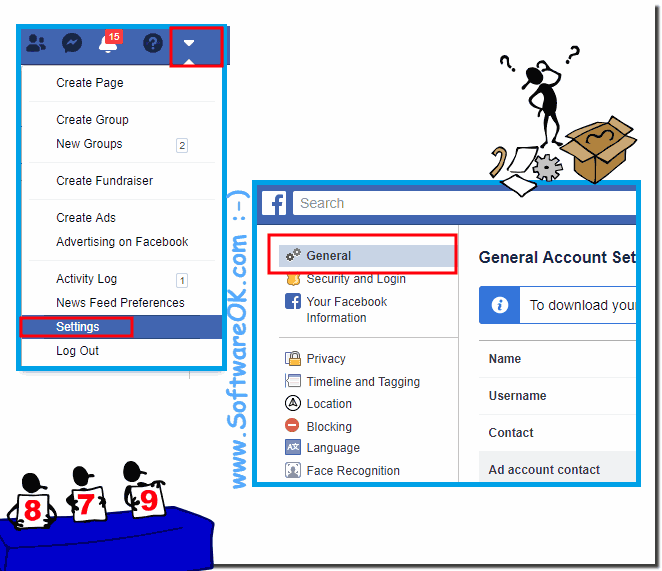 The Contact Info in your FaceBook can easily be changed, Here is the solution! Emails, Mobile Phones, Add another phone, Other Phones, IM Screen Names, Address, City/Town, Zip, Neighborhood, Website, Networks! 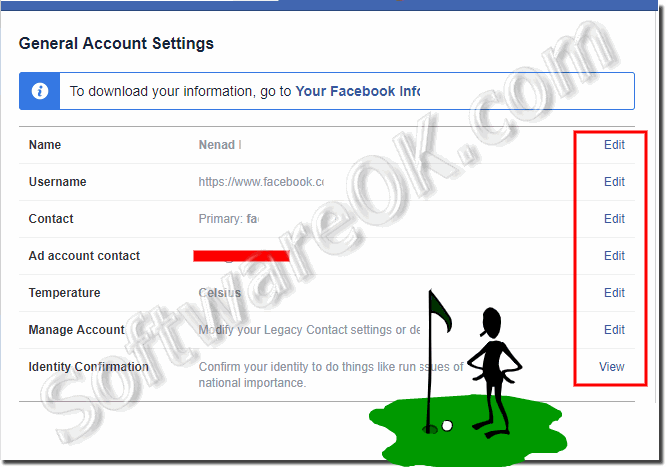 (Image-1) Change the Account Settings on FaceBook.com! How can i change my profile contact info from? How do I change facebook contact info? How do you change your personal information on? How can i change my phone number on my facebook profile? Can i change my facebook email login? How to Change Your Confirmation Phone Number on Facebook.